Amanda is a Solicitor in the Commercial Property department and is based at the Bawtry and Harworth offices. 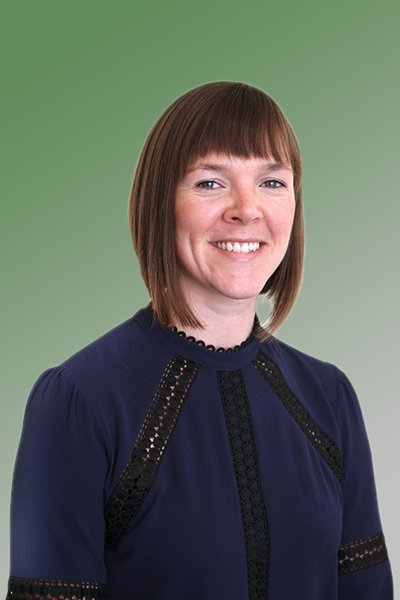 Having trained at another local firm of solicitors in the South Yorkshire area and qualified in April 2014, Amanda joined Jones & Co in March 2015 and specialises in various aspects of commercial property work, including sale/purchase transactions, leases, and other commercial property agreements. In her spare time, Amanda enjoys reading, playing squash, and going to the cinema.